He posted a video to Instagram saying followers might count on new music in July. 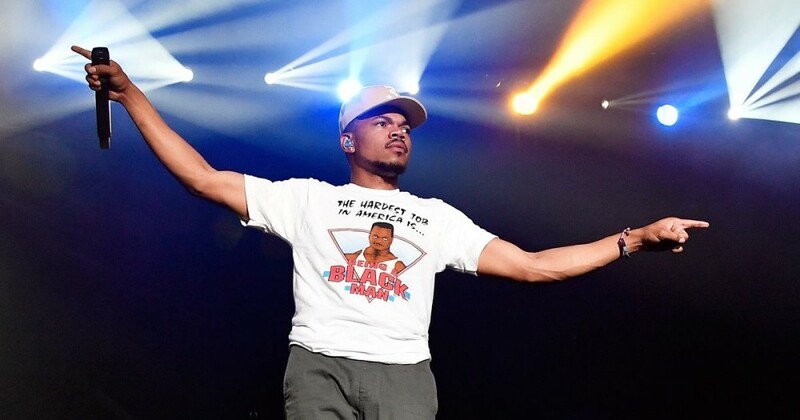 Chance The Rapper has teased a summer season launch for his forthcoming album on social media. The Chicago rapper posted a video to Instagram claiming that he has been “making music” that followers might count on to listen to in July. He additionally tweeted “July” and “Owbum”, which have been adopted by his supervisor confirming the discharge date, additionally Twitter. The album might be Chance’s first solo launch since 2016’s Coloring Book, following his collaborative Christmas albums with Jeremih, Merry Christmas Lil’ Mama and Merry Christmas Lil’ Mama: Re-Wrapped, in addition to the singles ‘The Man Who Has Everything’, ‘My Own Thing’, ‘I Might Need Security’, ‘Work Out’, ‘Wala Cam’ and ‘65th & Ingleside’.